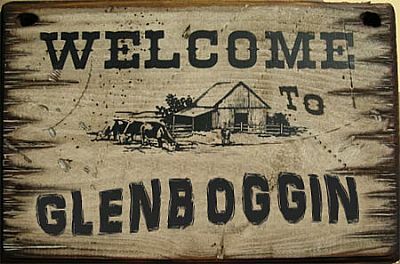 In a shock announcement to all members at a recent Cooncil meeting, Dougie Hoots-McLafferty (of the infamous McLafferty Clan), explained that Glenboggin has been rejected as a 'unique destination' and one not to be missed, in any of the NC500 advertising or promotional material. This news came as a terrible blow to all attending and Binky Scott-McNaughton, the Chair of Vice, sorry, vice chair, actually fainted upon hearing the news. However, she seemed to regain conciousness after the cooncil secretary, Mr Reginald Cooper-Smythe, rushed to her rescue by undoing several of her blouse buttons, pumping her chest with his bare hands and screaming 'stand back, this woman needs air'! Anyway, once order had been restord, and Binky's clothes returned to their original state, the cooncil agreed unanimously to write to somebody and complain. Cooncillor Archie McStrivens pointed out that they needed to be quick as the afternoon pigeon to Inverness would be leaving at 4pm.